Like hopefully each of you were, we spent the days leading up to Labor Day looking for a place to ride. We try to avoid doing trail reviews during an event or ‘Fest as that won’t truly represent a normal weekend. So that and severe thunderstorms to the west sent us into the Florida panhandle and into the area of Hard Labor Creek Off Road Park. Hard Labor Creek Off Road Park is located not far off Interstate 10 near Chipley, Florida. Hard Labor Creek Off Road Park is primarily a dirt bike park. 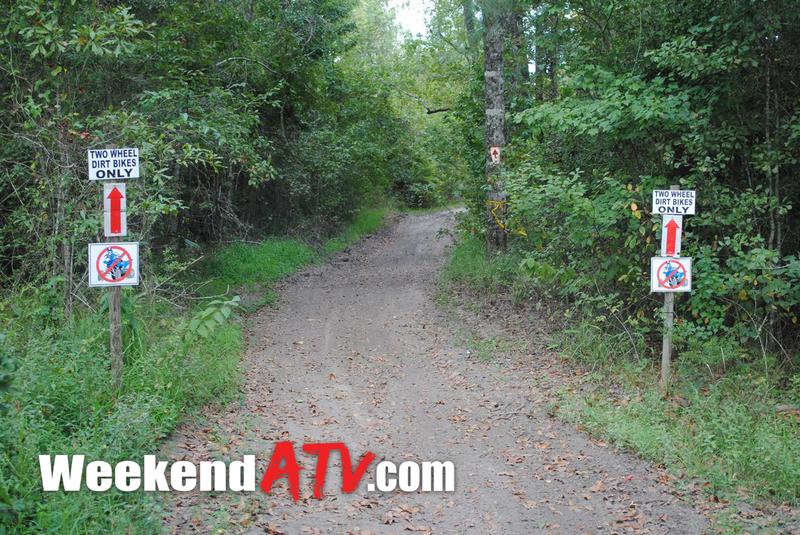 There are about 50 miles of trails dedicated to them, which means you’ll see more NO ATV signs then anything else. We were told there were about 20 miles of ATV and UTV trails, but we only clocked 12 miles and that included some repeating. It is very likely that we missed a few trails. I would love to see more trail markers telling us where we can go instead of so much where we can’t go. The trails are all one way except the main strips which have a speed limit and signs telling you to stay to the right. Helmets are required and boots are recommended. Both are available for rent if you come unprepared. The park is very family friendly and their safety and alcohol rules help keep it that way. There are also beginner trails and pee-wee tracks to satisfy the younger riders. The clubhouse has drinks and snacks as well as covered seating. A bathhouse offers a couple of flush toilets and showers which beat many off road parks. They also have a nice wash rack to clean off your machines. It’s elevated off the ground so your ride istn’t stading in a puddle of the dirt and mud you are washing off. There is plenty of parking space with the ability to pull through. 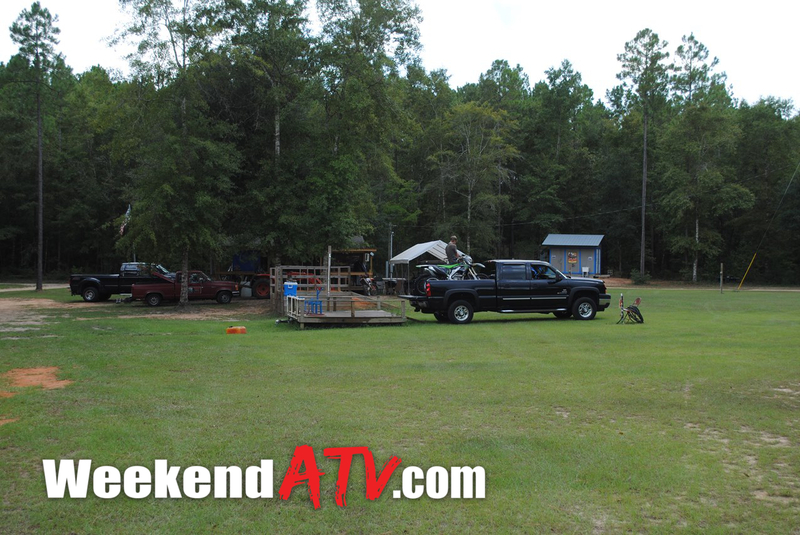 Hard Labor Creek Off Road Park also offers RV hookups and tent camping options if you want to stay overnight. Something we love to see are loading/unloading areas; dirt berms designed to safely and conveniently load/unload your ride from the back of a truck without needing ramps. The dirt ramp can’t slide out from under you! Riding rates are reasonable at $20 per day/per rider for adults, $30 for the weekend. Riders ages 5-12 are $15 per day or $20 for the weekend. Non-riders are $10 a day and those under 5 are free. The park is only open on the weekends from 8-5, but groups of 8 or more can get access during the week by reservation. Hard Labor Creek Off Road Park is clearly designed with our two-wheeled cousins in mind. And there’s nothing wrong with that, it’s just good to know in advance. If you’re in the area it’s a fun stop, probably even better after a rain. 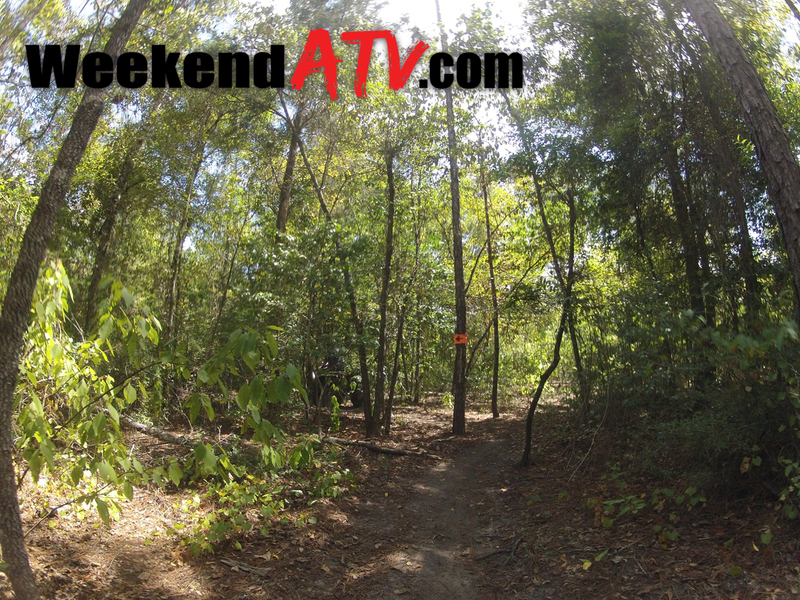 Some of the ATV trails were as small as single track trails and made for tight navigation. If you are on a full size side-by-side I would scout the trails before going down them. The park as many plans for the future including more tracks for the sport quads and an R/C track for remote controlled toys. 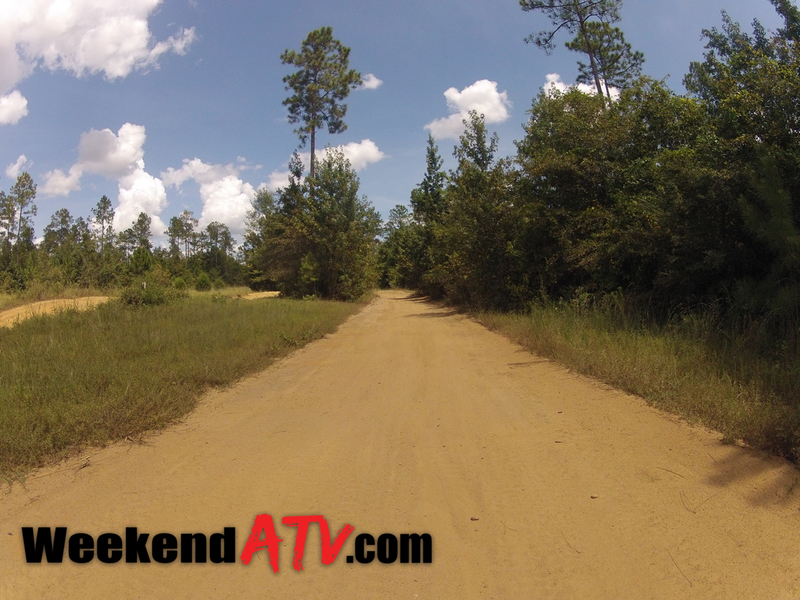 We’d love to see them expand the ATV trails into more of their unused land. Of course, expansions like that can only be funded by visits from riders like you! 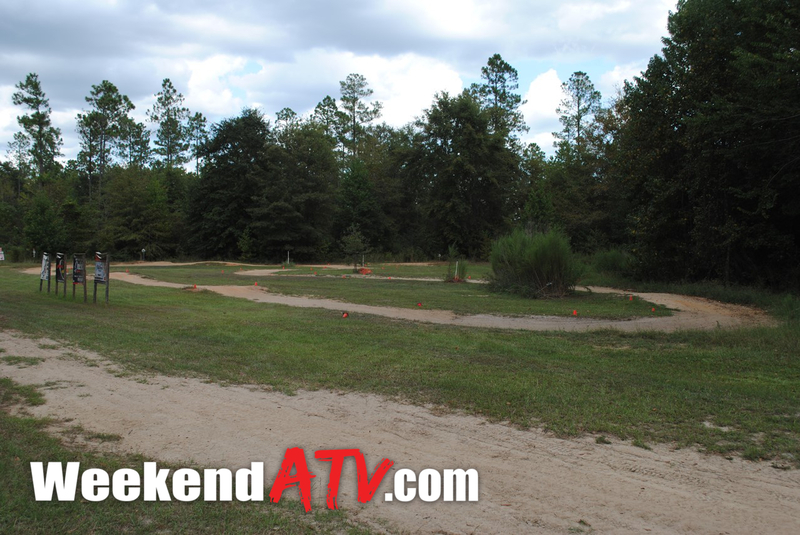 For more information check out the Hard Labor Creek Off Road Park website at http://www.hardlaborcreekoffroadpark.com.